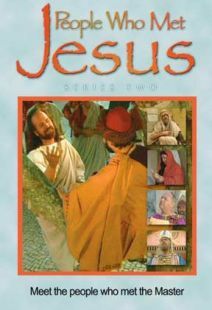 The Path of Jesus documents the life of our Savior, portraying the Christmas story, wilderness temptation, Jesus and the Pharisees, the Pharisee and the tax collector, the decision of the king, the parable of the absent king, and the new covenant. 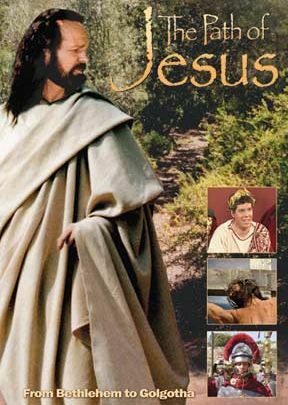 The DVD includes biblical events, as well as historical facts not recorded in the Bible. 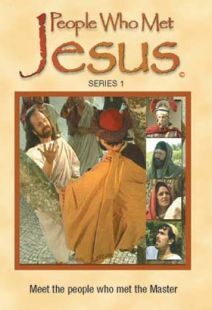 Each clip ends with a powerful message from the narrator, who also briefly explains some of the Bible stories that are acted out, making confusing parts easier to understand. 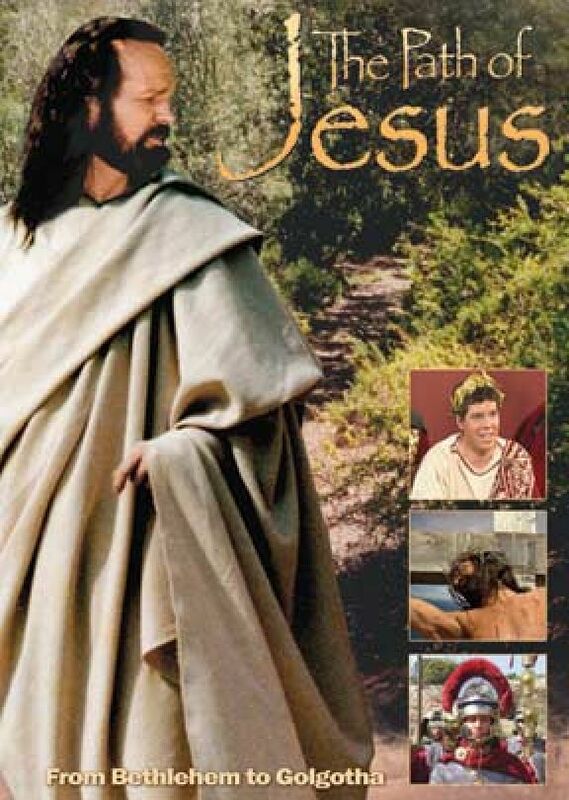 The clothing, setting, and characters are appropriate to the time of Jesus. While not exciting, this DVD is informative and interesting. 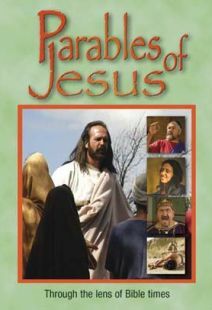 The background music adds to the movie's appeal with traditional Jewish tunes and instruments. 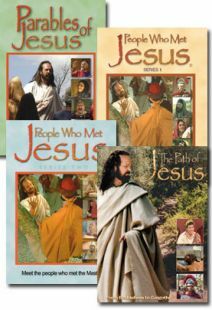 The Path of Jesus would be great to use for Bible studies and small groups.